Holiday@Home is a great week of activities for older members. It takes place in August each year and is based at Mitcham Lane Baptist Church (MLBC). 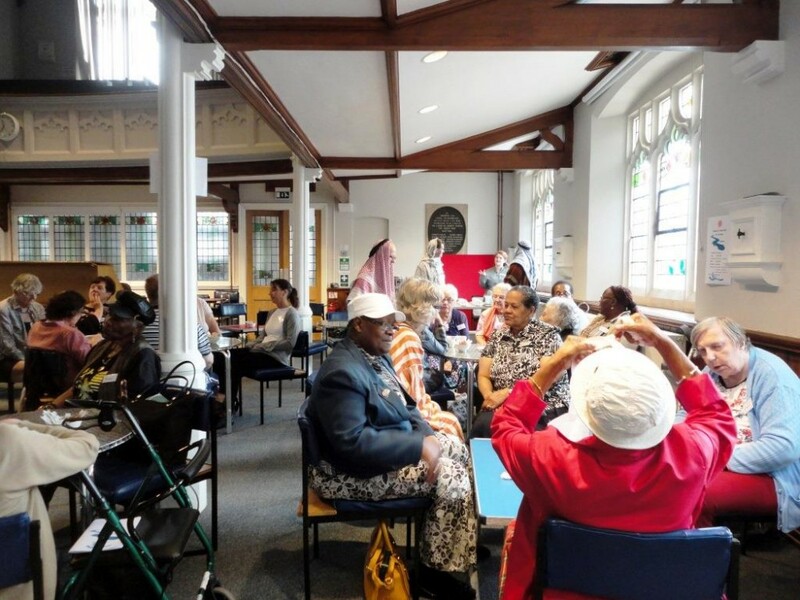 It runs from 11.00am to 3.30pm Tuesday to Friday and is staffed by volunteers from the Furzedown Churches. The next Holiday@Home will take place from Tuesday 6th - Friday 9th August, 2019. All those over the age of 50 are very welcome to come along and join in. 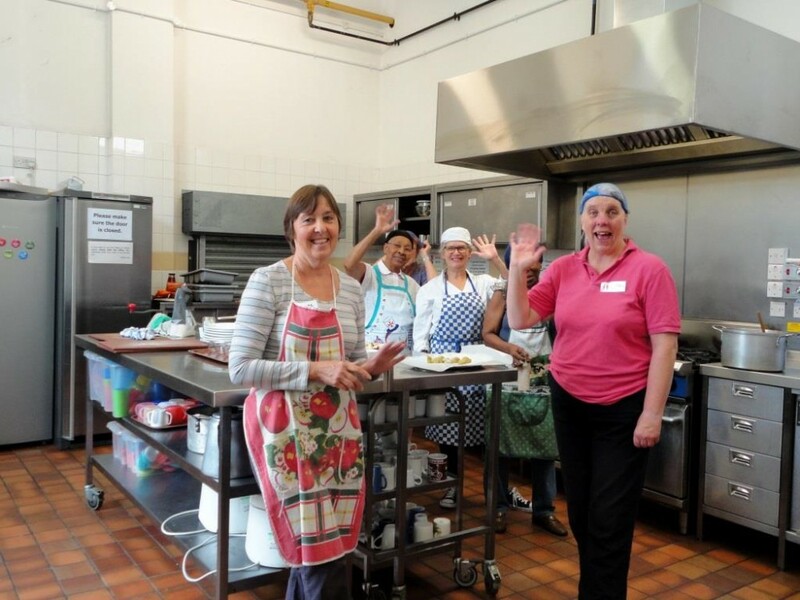 There is a theme for the week and guests enjoy a cooked lunch and a variety of afternoon activities including visiting speakers, games and crafts. There are also entertainments and a day trip out on the Friday. Places need to be booked in advance please for catering purposes. We also need volunteers. If you are interested in coming as a guest or helping as a volunteer please contact John Farebrother for details.